Everton are planning a move for Danny Welbeck. British source claim that Everton will consider bid for Arsenal striker Danny Welbeck. The 27-year-old has been subject to interest from various Premier League clubs. The England international was signed by Arsenal in September 2014 from Manchester United for a fee of 20 million euros. The 27-year-old has a contract until 2019 with the club. 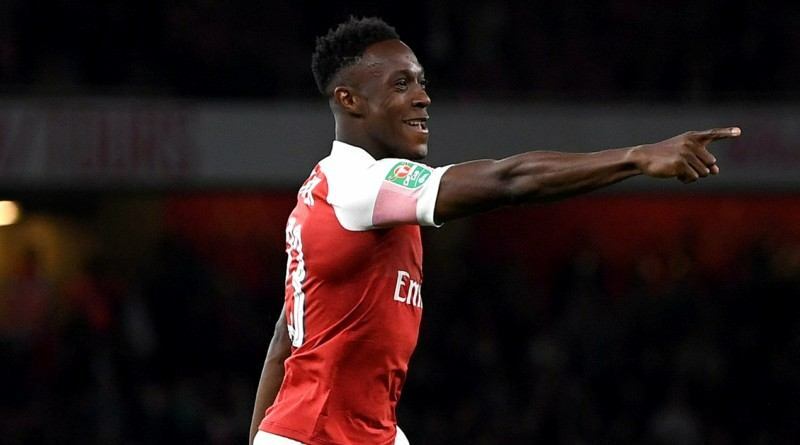 Welbeck made 119 appearances across all competitions for Arsenal, scoring 31 goals and supplying 14 assists in return. The 27-year-old is considered to be one of the best strikers in England. His record for England is also impressive. Welbeck has scored 16 goals in 42 matches for England at senior level. Given that his contract is expiring in nine months and he has not yet signed an extension, the rumors have only heated up in recent weeks. The report details that Marco Silva feels his attack currently lacks some bite and that he could strengthen this winter. He is a long term admirer of Danny Welbeck and believes he can get the most out of the England international. Everton are desperate to make an impact in the winter transfer window. Signing the 27-year-old in the winter transfer window would be a masterstroke from Silva. It will be interesting to see what happens when Everton come calling for Danny Welbeck this winter.